McNary wasn’t able to defeat South Salem on Thursday, Jan. 11 at the Kroc Center. But the tough competition did bring out the best from some of the Celtics. Freshman Bella Beard swam a personal record in both the 200 and 500 free, winning both events in 2:08.60 and 5:43.68. Beard defeated Maya Merrill, a teammate at Mid-Valley Aquatics, in the 500. Beard had less than 10 minutes between the 500 free and swimming the second leg of the 200 free relay. With her twin sister Alex, Alyssa Garvey and Haley Debban, the Lady Celts finished second in 1:50.04, less than a second shy of a PR. Alex, Bella, Debban and Emily Alger opened the meet by winning the 200 medley relay in 2:02.93. Alex then won the 200 individual medley in 2:26.10 and took second in the 100 backstroke in 1:08.72. Garvey finished second with a PR of 1:15.88 in the 100 breaststroke. Garvey also took second in the 100 free in 1:00.84. South Salem’s girls outscored McNary 105-65. Harrison Vaughn and Kyle Hooper led the McNary boys. Hooper swam two PRs, winning the 200 IM in 2:12.06 and placing third in the 100 free in 53.70. Vaughn won the 500 free in 5:17.94 and finished second in the 50 free in 24.29. Grant Biondi took second in the 200 free in 2:02.58. Vaughn, Hooper, Biondi and Jabez Rhoades finished second in the 200 free relay in 1:40.45. The Celtics return to the Kroc Center pool on Jan. 25 against West Albany at 4:30 p.m. McNary’s final dual is on Jan. 30 against North Salem at 2 p.m. 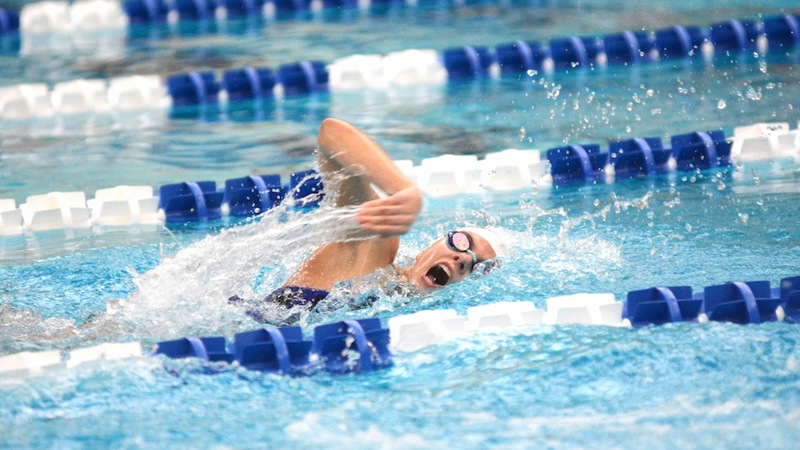 The district meet is Feb. 9-10 at the McMinnville Aquatic Center.